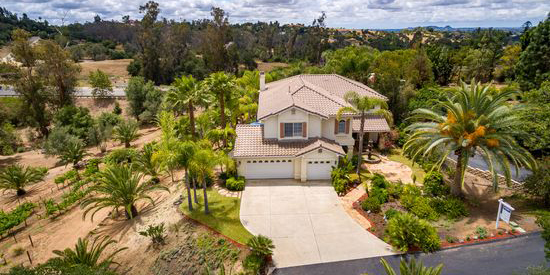 Enjoy a little slice of Tuscan heaven when you step onto this picturesque 3.36 acre property in Fallbrook with lush landscaping, a functioning vineyard, a sparkling salt water pool, two practice chipping greens and space for more! 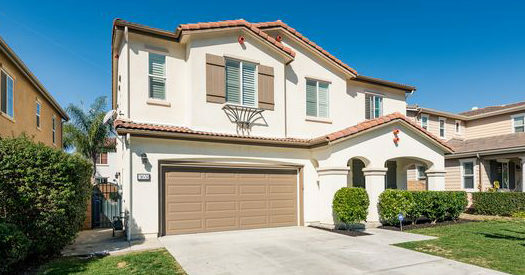 The beautifully maintained 3,238 SF home features 3 bedrooms, 1 optional bedroom, 3 baths, highly functional floor plan and gets tons of natural light! The spacious open concept kitchen overlooks the family room and backyard (perfect for entertaining!) The master bedroom is truly a retreat with its private balcony overlooking the stunning property.